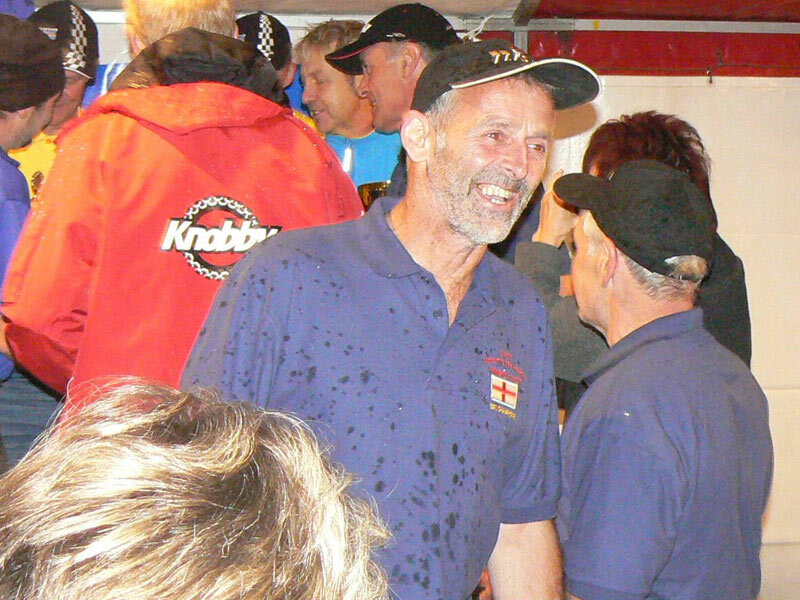 The Dave Roper Memorial Fund was set up after Dave’s untimely death in July 2009 – jointly by his family and the Sudbury Motor Cycle Club. 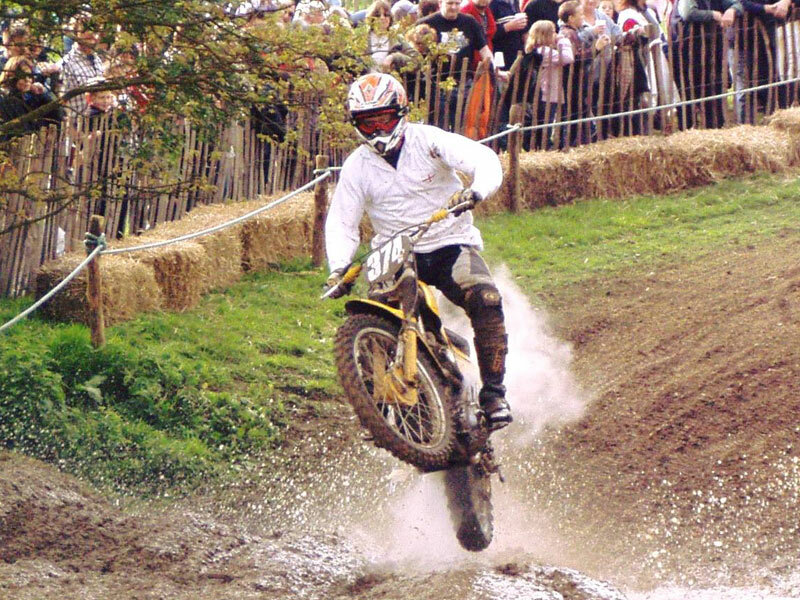 The Fund is designed to help and support the Club’s young riders to go further within the Sport. In recent years this has come in the form of training weekends. 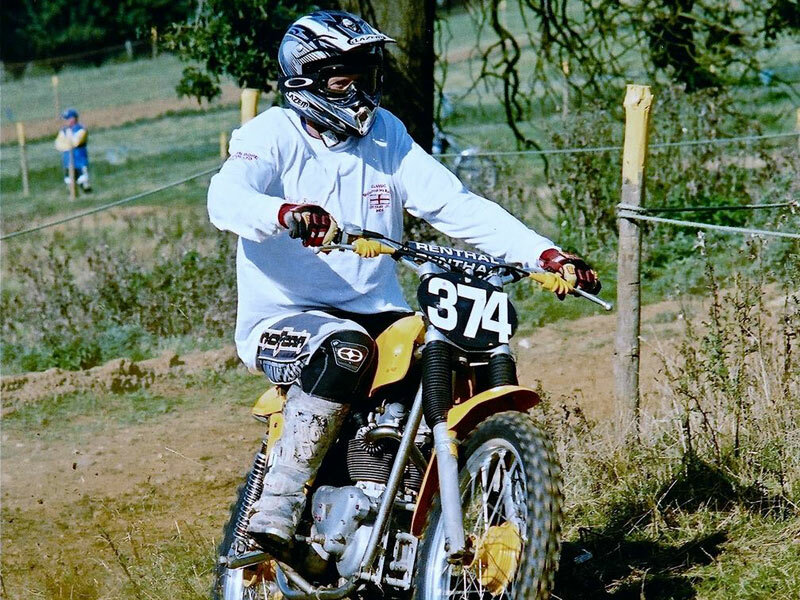 These have been run by current and past high level riders who take great pleasure in passing on their experience and expertise to willing youngsters. 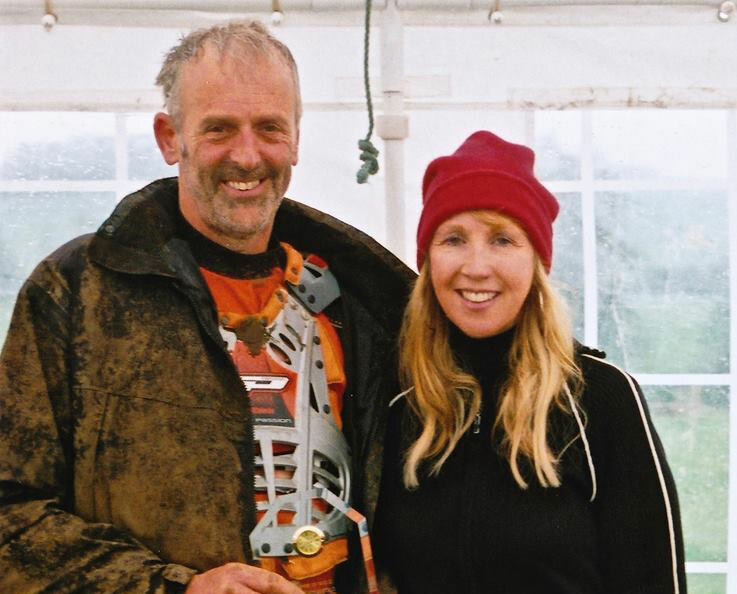 Mitchell Sharp made a special award which features the number 374 (Dave’s riding number in Classic Scrambles) and is awarded to the rider who made the best achievements throughout the season. 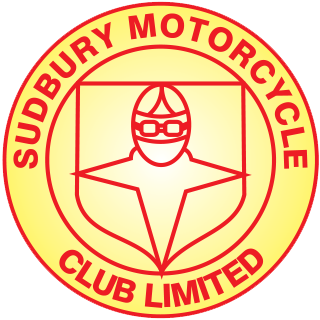 Dave joined the Committee in 1983 and from 1989 served as Chairman for 20 years and attracted many people from far and wide to join the Sudbury Club. The riders chosen to compete for this award in 2019 (as well as benefit from help and training throughout the year) are Jacob Roper, Max Day, Archie Gunton, Joe Phillips and Georgie Potter.